Welcome! Here you will find links to books and materials by Bridges' faculty for further adventures in wonder, study, and learning. Enjoy! 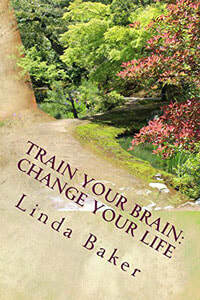 place to browse, to discover new adventures of learning or even life changing new ideas. Here we proudly present some outstanding works by Bridges.Academy faculty. 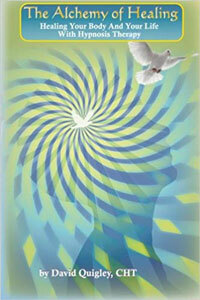 Some are used as curriculum; all are filled with the wisdom of their gifted insights. Written in easy to understand language, Soul Contracts is about everyday people who have had life changing experiences through changing their Soul Contracts. There are many books on affirmations and creating the reality you want; this book provides you with tools to move past what is blocking you from achieving what your heart desires. So you’re ready to change your life, but where do you start? Linda shares simple yet profound tools you can use right now to shift your energy and bring about the changes you desire. The Bridge Between Worlds is a true story of Linda Baker's personal discoveries: bridges between generations, between the physical and non-physical worlds, between this life and past lives, and a bridge between the mind and the heart. 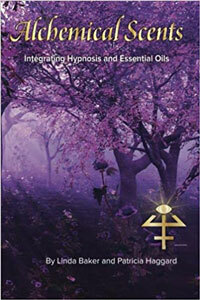 A user's guide to integrating essential oils and hypnosis. Includes quick reference charts and scripts. A collaborative goldmine by Linda Baker, RN, CCHT and Patricia Haggard, CCHT. 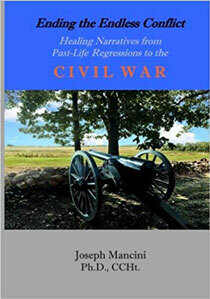 Dr. Joseph Mancini, Jr., Ph.D., CCHt shares a window to multiple PLR journeys to the Civil War. With the help of the Seth Material, spiritual phenomena like Past Lives, Counterpart Selves, Future Selves, Parallel Selves, and “living” worldviews — all encountered in the regressions — are explained. 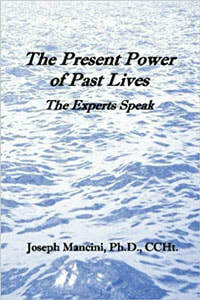 "...for anyone with an interest in the concept of past lives and their influence on the current existence. ........through his own knowledge and the expertise of twelve practitioners whom he interviewed as host of a very popular radio show, Joe opens our own insights to a spectacular degree." 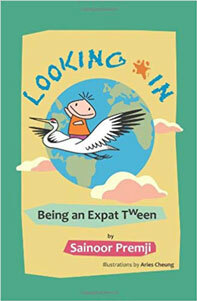 In this self-help book, Sainoor discusses the challenges faced by expatriate "tweens" ages 9 to 12 years old. Each chapter provides exercises to help the tween gain self understanding and how to deal with issues in a peaceful and empowering manner. 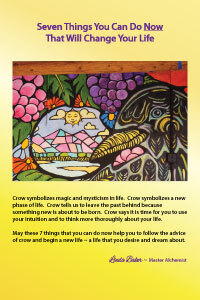 Purchase your downloadable PDF below. After checkout you will be taken to a web page to access your download. 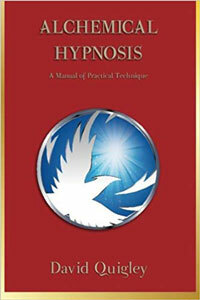 A textbook for the professional hypnosis training programs created by David Quigley, this manual provides an overview of the theory and practical applications of Alchemical Hypnosis. David Quigley, the creator of Alchemical Hypnosis, describes how some of the powerful techniques of ancient alchemy when combined with modern hypnotherapy can be used to heal your body and your life.